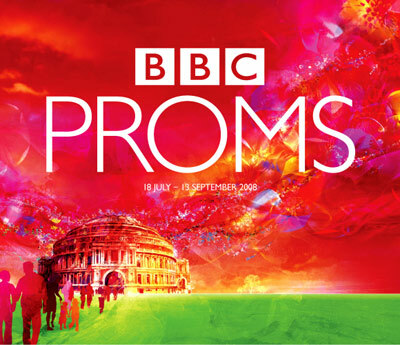 As musicians we are dismayed that the BBC has invited the Israel Philharmonic Orchestra to play at the Proms on 1 September. The IPO has a deep involvement with the Israeli state – not least its self-proclaimed “partnership” with the Israeli Defence Forces. This is the same state and army that impedes in every way it can the development of Palestinian culture, including the prevention of Palestinian musicians from travelling abroad to perform. Our main concern is that Israel deliberately uses the arts as propaganda to promote a misleading image of Israel. Through this campaign, officially called “Brand Israel”, denials of human rights and violations of international law are hidden behind a cultural smokescreen. The IPO is perhaps Israel ‘s prime asset in this campaign. The Director of the Proms, Roger Wright, was asked to cancel the concert in accordance with the call from the Palestinian Campaign for the Academic and Cultural Boycott (PACBI). He rejected this call, saying that the invitation is “purely musical”. Israel’s policy towards the Palestinians fits the UN definition of apartheid. We call on the BBC to cancel this concert.